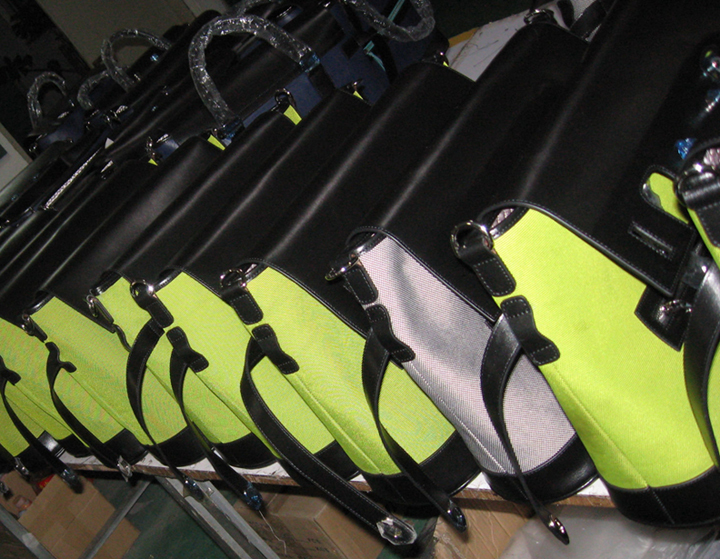 Our new ‘courier’ satchels in production. The beautiful leather hides are amazing. Each satchel is individually crafted by our expert leather craftsman. So obsessed with this new creation and can’t wait to carry our very first one!